So you want a beautiful gift orchid in bud for your friend. Orchids in bud are difficult to specify in advance because flowering is not necessarily all at once & the vagaries of the weather. 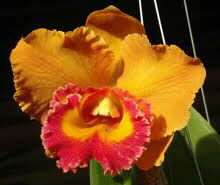 We can however source the best available orchid in bud for you in the price range you want when you ask.